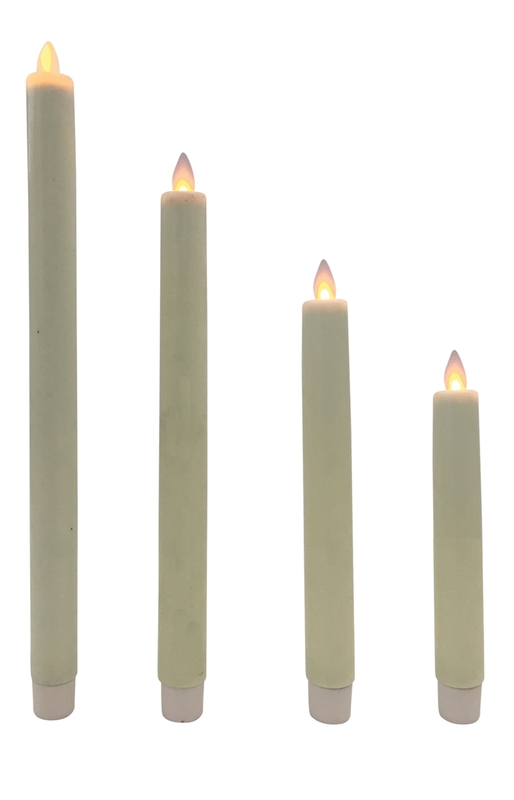 This wax ivory fireless taper candle is the perfect worry free candle with its lifelike flickering flame. 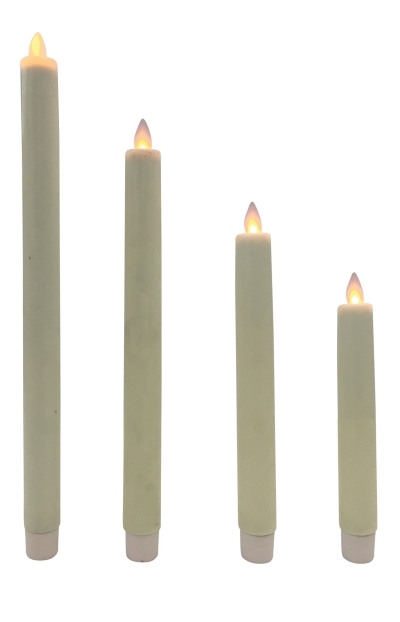 A safe alternative to real candles. 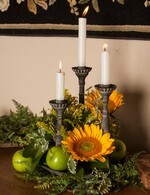 No open flame, no hot wax, no smoke, no soot, no worries. 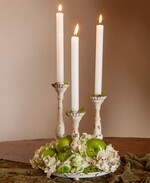 Can be placed where traditional candles cannot, creating endless decorating possibilities.